Links I Love : DIY Aromatherapy! 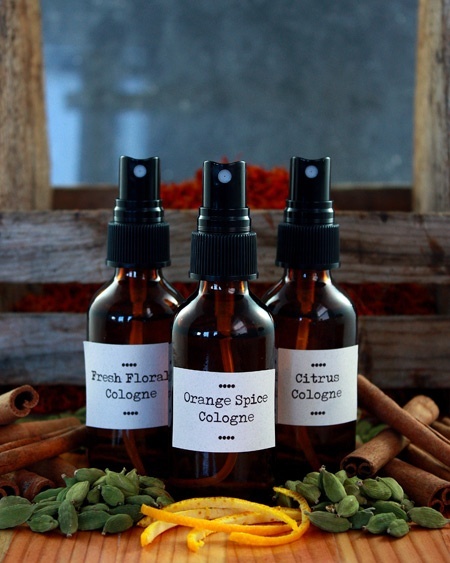 Mountain Rose blog has a DIY on creating your own colognes! This Sassy Water from Babble is thrilling. Mixologists use essential oils in cocktails these days too, but I’ll stick to this infused water during the day this summer! 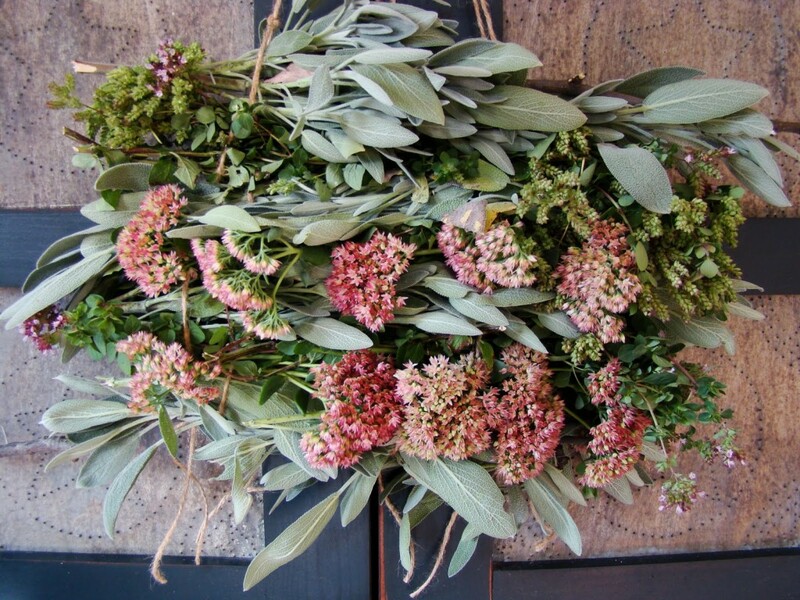 Tipnut will show you 10 ways to use herbs to freshen your home! Make your own Orange Essential Oil from Condo Blues and delight in the freshness! I use orange oil for freshening the trash bin, raising the energy in the toilet (!) water, and I make a divine Sweet Orange Sugar Scrub with a heavy dose of this citrus wonder! 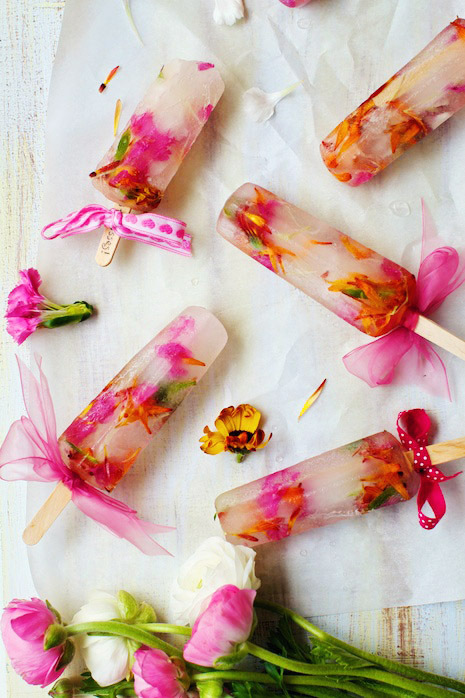 Those popsicles are so cool! I’ve got to make some of those this summer. I love putting lemon and orange essential oil into my water. It’s so refreshing and the aroma is really nice, especially around this time of year. Previous post: Risk is The Secret To Anything Great In Life!